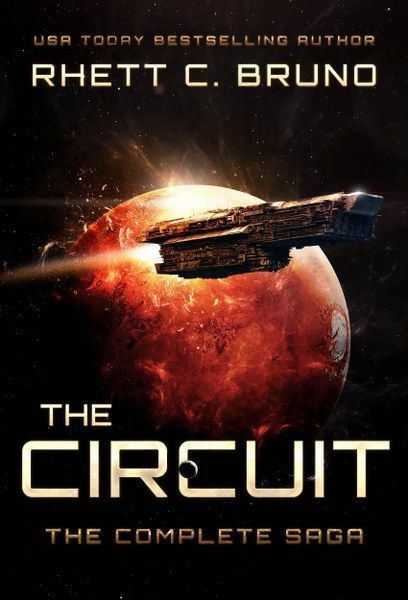 Rhett C Bruno is the USA Today Bestselling Author of 'The Circuit Saga', 'Bastards of Titan Series', and the 'Buried Goddess Saga'; among other works. I like the design and images in the book cover. The "unlikely band" is one of my favourite element; Thanks for the book and gift.